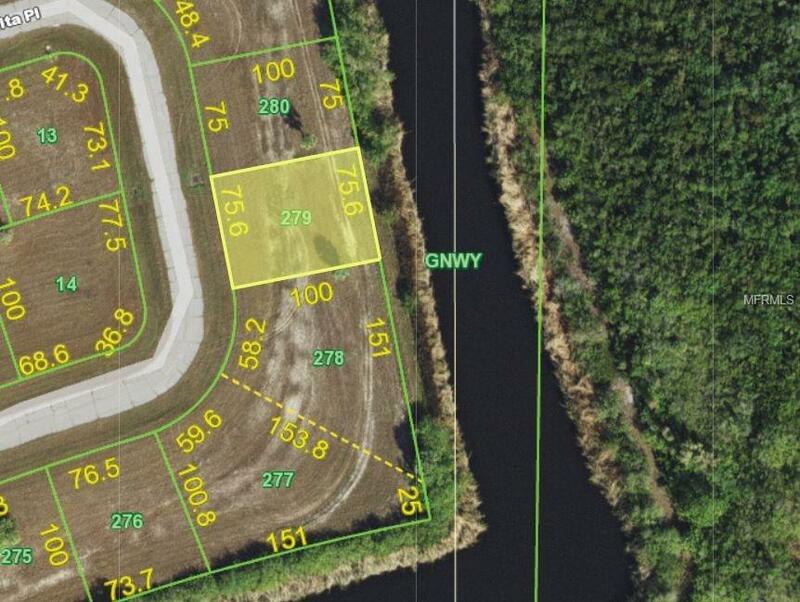 Great waterfront building lot overlooking the expansive Charlotte Harbor State Park. Lot offers amazing views. Central water and sewer are available to the property and electric is within the subdivision. Great site to build on or invest in.